Revoking nationality: What's the deal across Europe? In the wake of terror attacks on their territory, the French government has proposed a constitutional bill which seeks to extend the state of emergency, as well as introducing a provision to strip dual-nationals of their French citizenship if found guilty of endangering the nation's fundamental interests. As the debate on the subject wages on, what is the situation in other European countries? 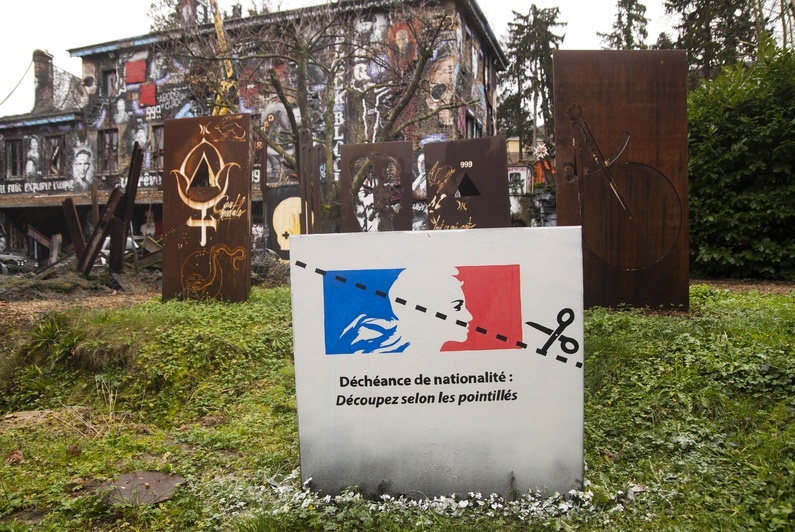 In France, there is currently a tense debate on a sensitive and thorny subject: the déchéance, or removal, of nationality. This topic has got everyone talking, but is nevertheless rarely completely understood. More than a century old, the proposed change to the laws of the French Republic were rejected several times, while the current debate focuses on reforms still under discussion. At present, only those who have acquired French nationality late in life can be stripped of it. According to Article 25 of the Civil Code, the removal of nationality can be justified in cases of a "conviction for a serious offence which endangers the fundamental interests of the nation or for an act of terrorism". 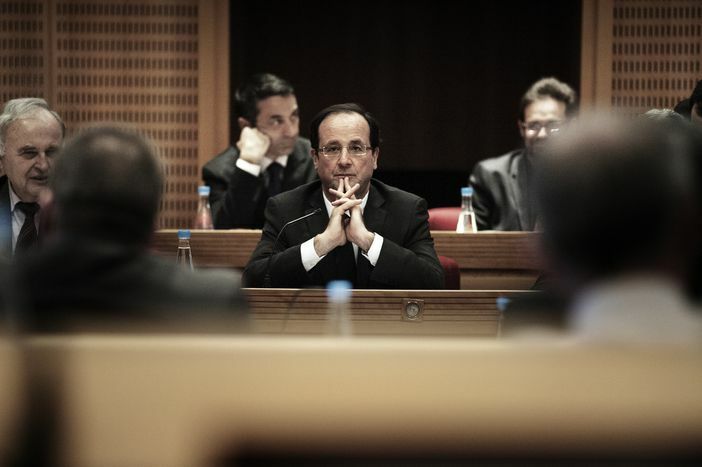 On the 3rd of February, members of both the lower and upper houses of the French Parliament will debate reforming the Constitution, which could extend the possibility of stripping those born French citizens of their nationality. Initiated in the wake of the terror attacks of the 13th of November 2015, the so-called "national protection" constitutional bill includes a measure which allows "a person holding French nationality from birth as well as an additional nationality to be stripped of their French nationality". In other words, someone with dual-nationality. This could be a person who has acquired French nationality by getting married, by becoming naturalised, or who was born in France to foreign parents. In the eyes of many, whilst this is about "being able to decide to punish those who, through their actions, seek to destroy the social bond", this constitutional reform would in effect create two categories of French citizens. This is the reason why certain politicians are proposing to extend this measure to apply to all French citizens – a removal of nationality for all. Why is this a problem? Under Article 15 of the Declaration of Human Rights, a national state is forbidden from rendering someone stateless. Though there are those who remind everyone else that the French Civil Code already provides the possibility of stripping someone of their French nationality. Patrick Weil – a historian who specialises in immigration and citizenship issues – reiterates that Article 23-7 from 1998 allows the removal of the French nationality from a dual-national "who behaves in the manner of a national of a foreign country". As the French debate becomes more strident, how do other countries deal with revoking nationality? Under its constitution, Spain spares itself the trouble by providing, in a single sentence in Article 11, that no person who is Spanish at birth can be stripped of his or her nationality. Full stop. Article 34 of Poland's Constitution states the same thing. Except that another law provides that Polish citizens can lose their nationality should they make an application to that effect. It is then up to the President of the Republic to personally approve the application. Or not. Italian citizens can also willingly give up their citizenship if they hold one or several other nationalities. Article 14 of Law 91/92 even provides that – if acquired before coming of age – nationality can be dropped at any point after becoming an adult. However, Article 12 provides for the automatic loss of Italian nationality in the case of bi-nationals who are in complicity with an enemy state. Thus, Italian citizens can lose their nationality if they accept a public servant position in a foreign enemy state, or if they serve in the army of a country at war with Italy. In Germany we see the same conflict. In principle, the removal of nationality is forbidden by the Grundgesetz, whereby no German citizen can find himself or herself stateless. However, just like in Italy, the loss of nationality is provided in specific cases. If German citizens accept the nationality of a country other than an EU member state or Switzerland – without first warning the German authorities – they can lose their German citizenship. The same thing is true if they join a foreign armed group. Finally, nationality can be revoked if it was acquired on the basis of false information. This measure was enforced in 2009 in the case of a naturalised member of the Sauerlandgruppe terror group. In the 4 countries discussed above, very few legal measures concerning the removal of citizenship from those with dual-nationality are inscribed in a country's constitution. The nation that has gone furthest in this regard, even more so than France, is the United Kingdom. The Immigration, Asylum and Nationality Act 2006 provides that the Home Secretary can at any moment deprive a bi-national of his or her British citizenship; it is enough for the former to be "satisfied that deprivation is conducive to the public good". Since the enforcement of this law 17 people have been stripped of their nationality. Often linked to terrorist cases, this measure has most commonly been applied on the recommendation of MI5, the country's national security service.